Chef Massimo Bottura's Dark Cherry Balsamic is another expression of his extraordinary talent for elevating the best ingredients! 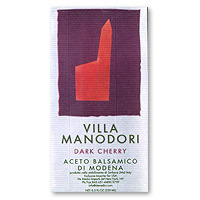 Rich and viscous like Villa Manodori's Artiginale, but longer aged in the wood of dark sour cherry trees of Vignola in Emilia Romagna. 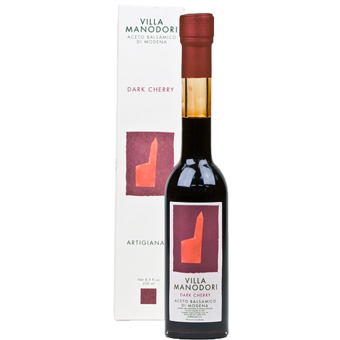 This is balsamic for cherry lovers and all things white and vanilla from marinating meat dishes to luxuriating ice cream or creme brulee.